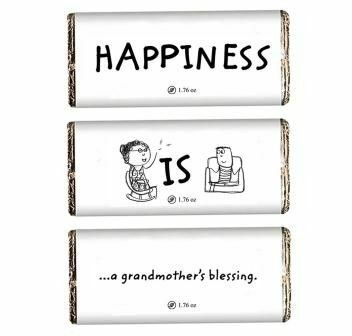 Without the blessings of your grandmother, your life is not complete. She teaches you the values and ethics of life. This Mother’s Day, gift her succulent and delightful Blissful Mother’s Day chocolate customized for your dear grandmother.